You can take the Kiwi out of New Zealand, but not the New Zealand out of a Kiwi. TATAU.io’s new Chief Product and Marketing Officer, Josh Webb, is a prime example of that. 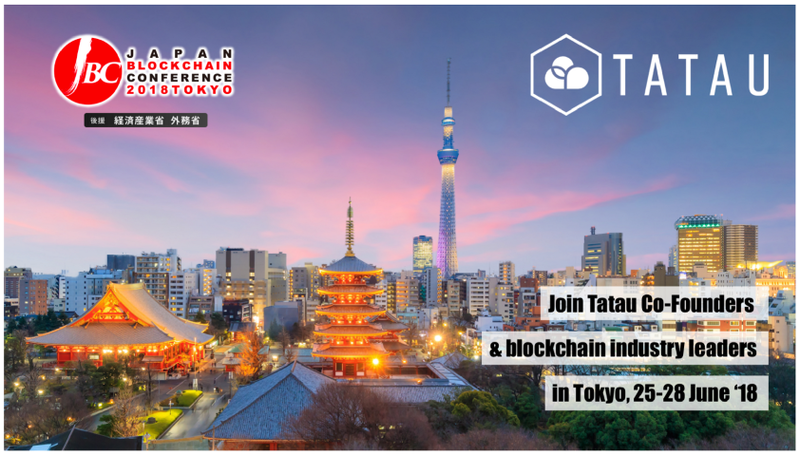 The Tatau.io team hits Japan!